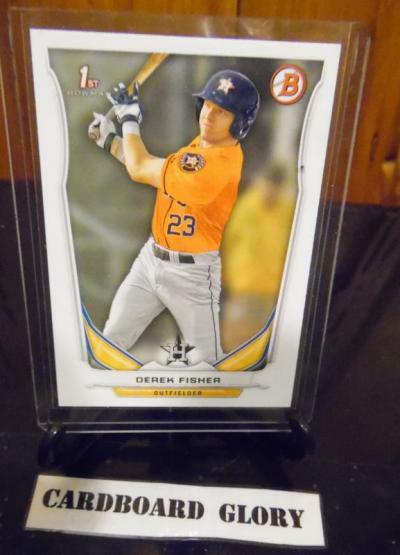 Anyone building a 2014 Bowman Draft Set? 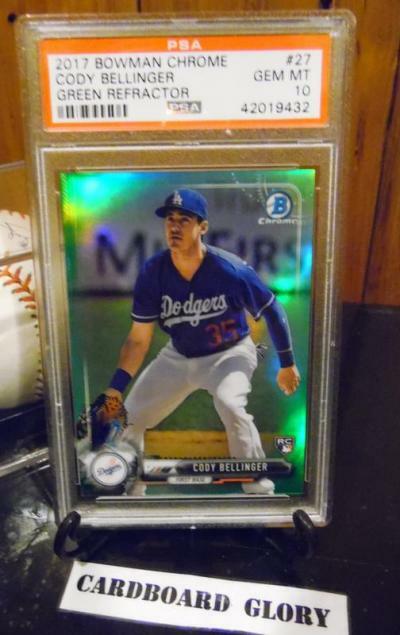 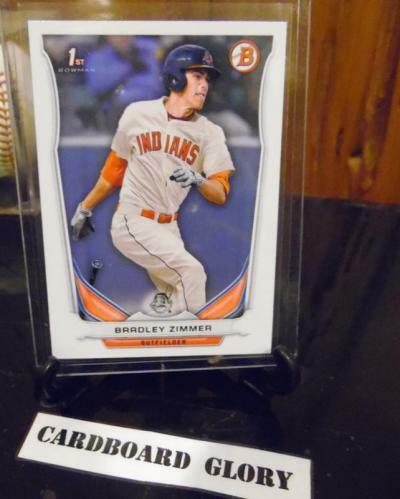 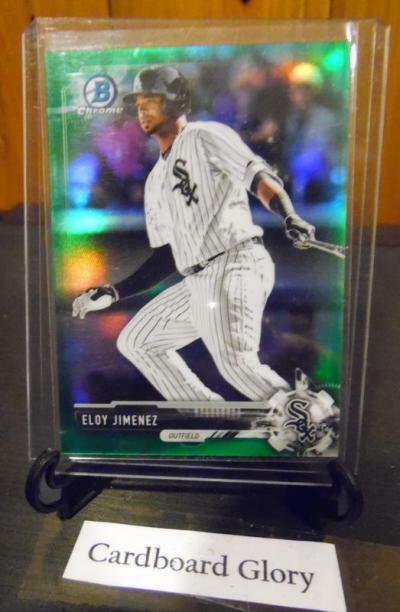 Thread: Anyone building a 2014 Bowman Draft Set? 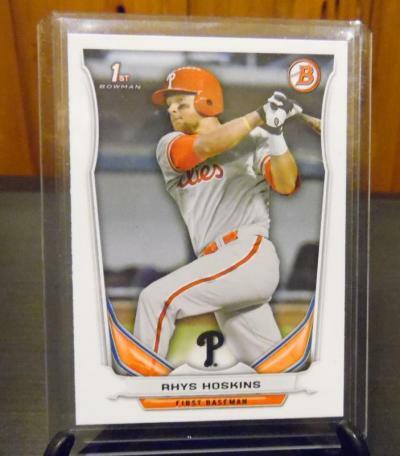 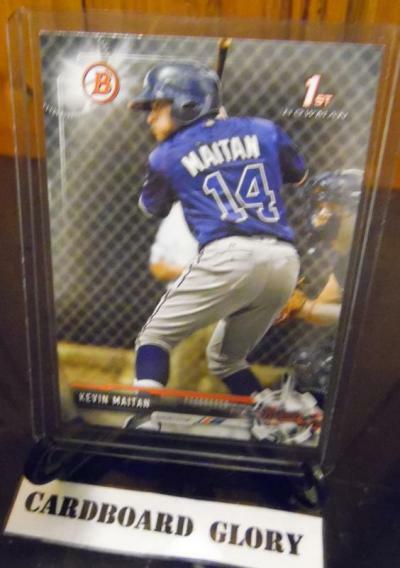 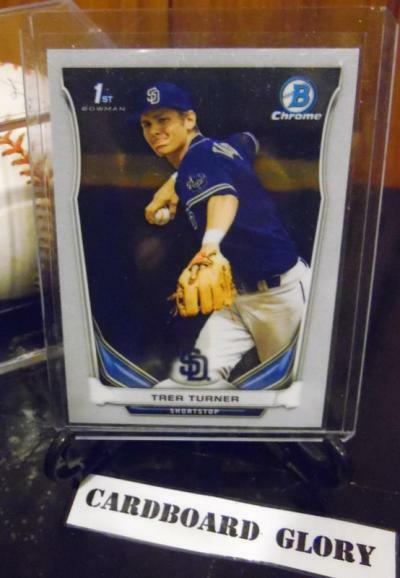 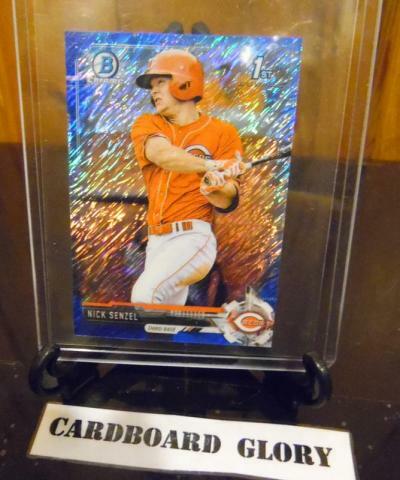 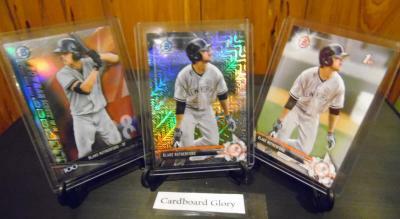 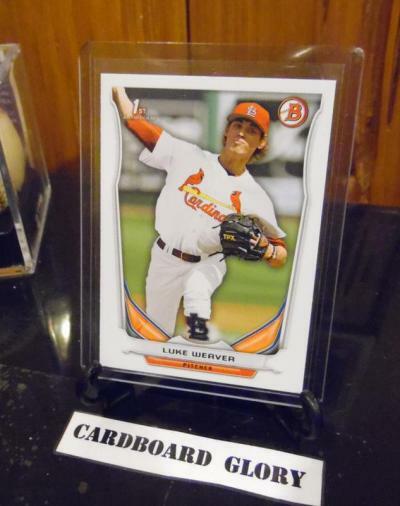 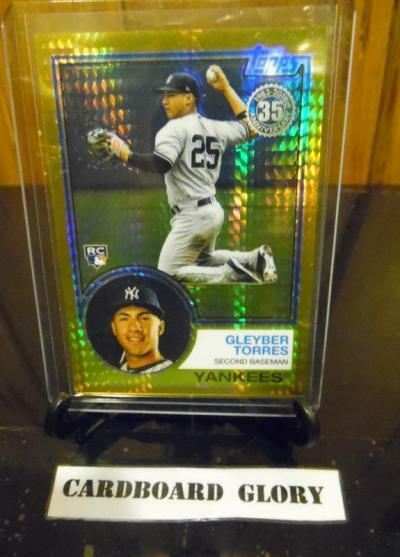 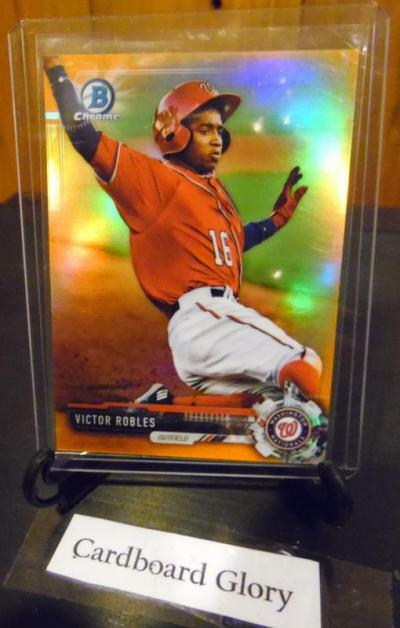 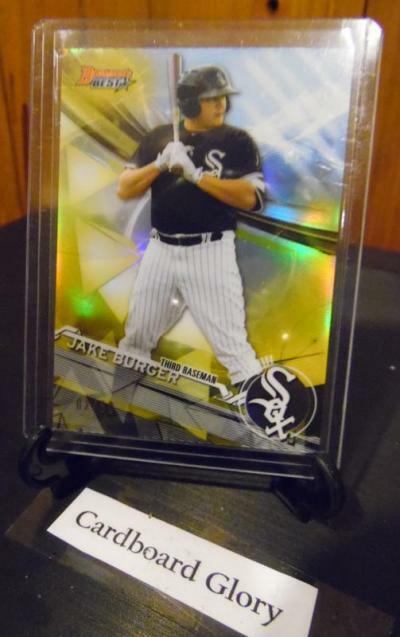 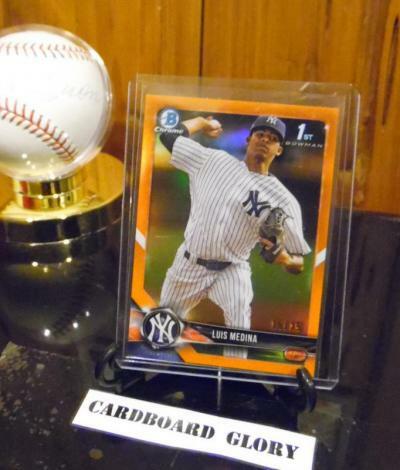 More Bowman Draft 2014 Rookie Cards added. 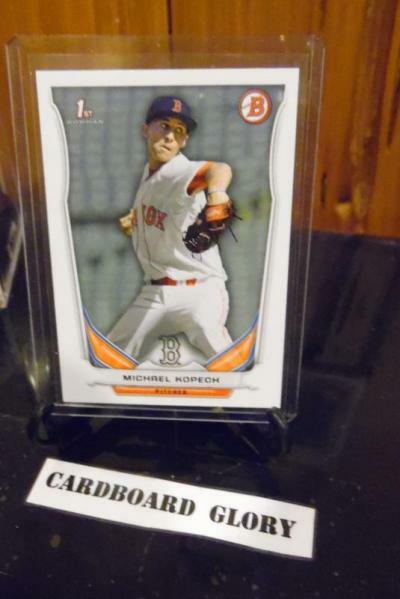 Plus a few Rookie Cards from other years. 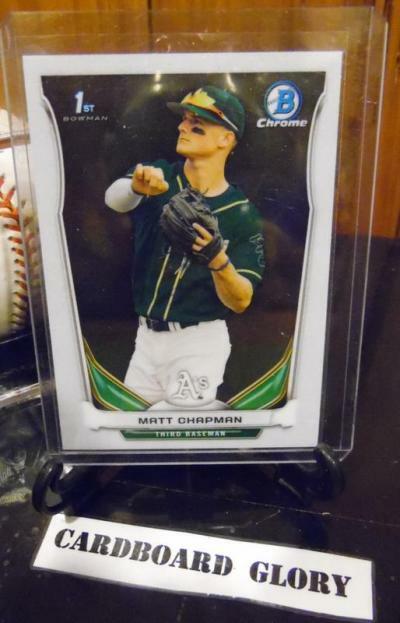 more Bowman Draft 2014 listed as well as some Bowman 2017 Prospects. 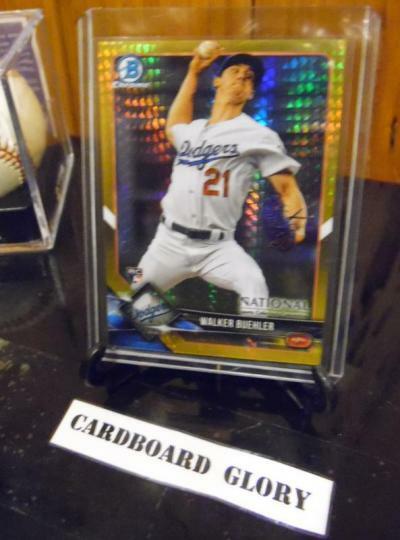 Also couple days left for this Walker Buehler Gold in auction. 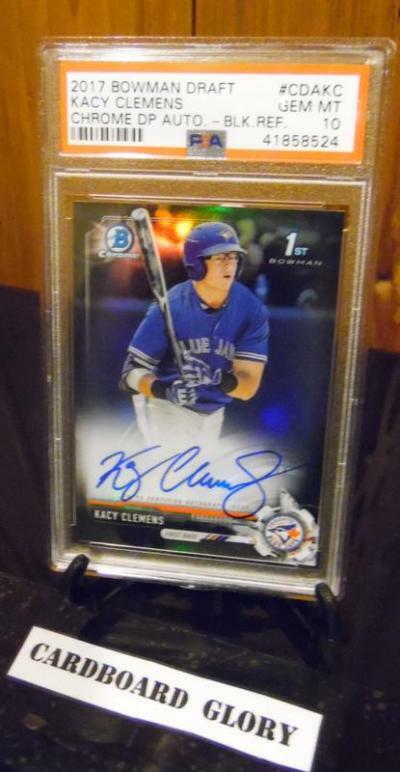 Last edited by Kracken99; 12-21-2018 at 12:40 PM. 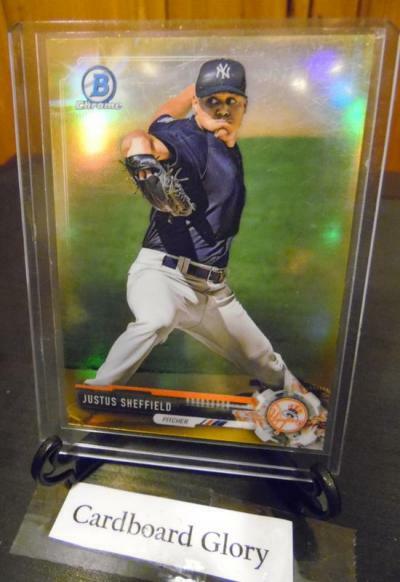 Still have plenty of Bowman Draft 2014 for your sets. 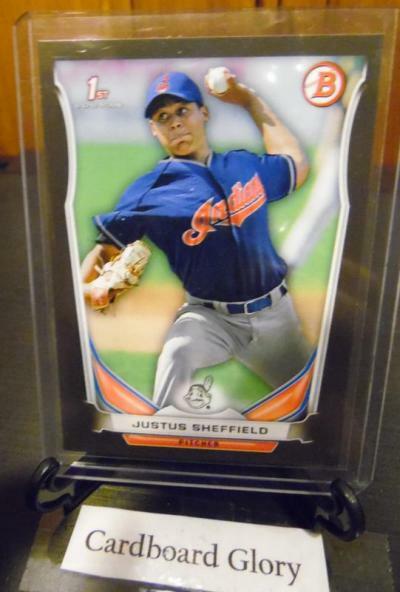 Lots of studs coming out of that soon to be Bowman classic set. 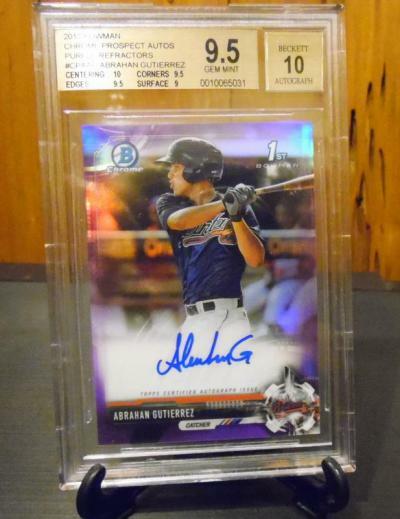 Also a few more 2017 Rookies added. 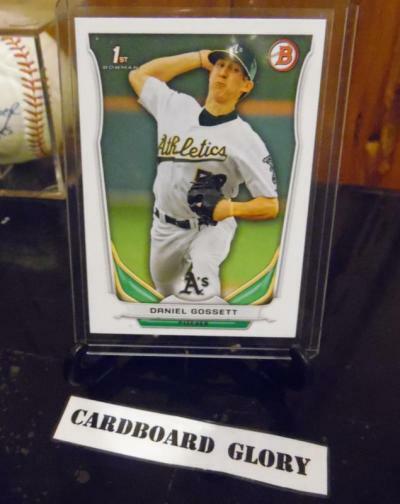 follow us at https://www.ebay.com/str/cardboardgloryandcollectibles to get first crack at new listings.